How WhatsApp Has Empowered Small Businesses? Sumant Singh June 8th, 2015 Mobile Marketing 4 comments. Just a year back, I had to drop multiple text messages or make several unattended calls to report a broadband snag to my internet service provider. But now things have been changed and all thanks to WhatsApp, the smartest and the most popular messaging platform. Now, my internet service provider has grouped all his subscribers in a common group chat on WhatsApp to make communication easier and resolution faster. As soon broadband goes dead, the group is flooded with complaints within seconds. This is the most incredible transformation that WhatsApp has seen in recent times and that made it possibly a great tool for businesses. Consider my ISP a small business owner, me a consumer and WhatsApp a mediating platform. This is an ideal example of customer support via WhatsApp. Soon after its appearance, WhatsApp has brought a behavioral change in the way people exchanged messages. With increasing penetration of Internet and Smartphone, more people turned to the internet based messaging from text messaging citing their own benefits. Now, this cross-messaging platform is more than a messenger, it's now a tool widely used by SMEs to empower their business. Most of the small and middle level businesses have inducted WhatsApp as an integral part in their business processes. 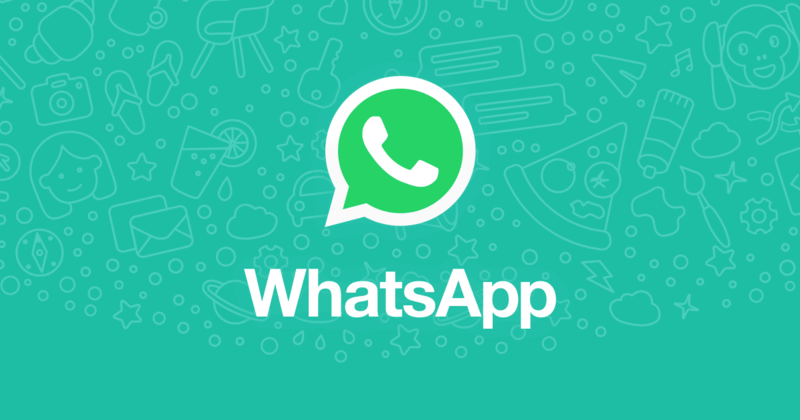 How Startups Are Using WhatsApp? SMEs are leveraging WhatsApp for serving several purposes within the organization. And their feedback about WhatsApp integration into the business processes is more than encouraging. When thinking internal communication, e-mails are the first thing that strikes in our mind. E-mails and other tools are effective but doesn't offer the level of ease as WhatsApp does. If leave aside a couple of formal messages exchanged in a day via emails, WhatsApp is the quickest mode of message exchange with people on business groups. Whether you need to convey the next schedule of client presentation to your business development team or want to brief your designing team about key client inputs, WhatsApp enables users to notice the messages quicker and act faster. Handling customer support is another aspect where WhatsApp could help. It brings all of your clients / customers on a single platform for support. This is probably a new idea coined and so far only a few providers have begun offering customer support via WhatsApp. The platform lands up with a range of key features that make customer communication and support smooth and flawless. The platform allows businesses to initiate chat with customers on a dedicated Whatsapp number. Here customers can discuss new services, service renewals, payments and other service related queries. WhatsApp is also being used heavily by SMEs to promote their service to potential service seekers. You might have received several of such WhatsApp messages about new product launches, new arrivals, new services, offers, events and much more. Companies have now started claiming that most of the sales they make come from their Whatsapp promotion campaigns. Besides this, leading political outfits have also seen promoting their election campaigns via WhatsApp in recent elections held in several Indian states. With 800 million active users, this messenger ensures maximum outreach of promotional messages. Are Their Some Limiting Factors? All seems good for businesses having processes integrated with WhatsApp. WhatsApp doesn't interfere until the platform is abused and its stated terms and conditions are violated. The owners of messenger strictly prohibits people against any commercial use of WhatsApp. The only thing that could create the difference is how Whatsapp distinguishes between promotion and communication. Only WhatsApp can decide how the platform could be leveraged in future. 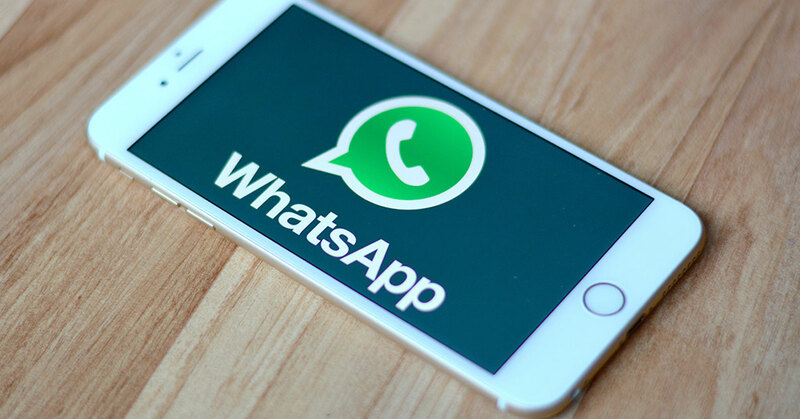 Whatsapp has assumed an immense part in changing conduct in developing markets and how the product advances will likewise characterize how people do things later on. I think WhatsApp messaging definitely makes customer support far more convenient for both sides: consumer and merchant. WhatsApp is turning into a need at present. This impact is identified with WhatsApp as well as has more to do with the advanced world. There have been endeavors like Flock which is a WhatsApp for business so users can separate their personal and professional lives. We are a social media and marketing company and we are interested by Bulk Whatsapp. I would like to get more details about your price and the quantity we can send daily.